Luka Doncic is a very interesting draft prospect. He can play both the point guard and shooting guards positons, and his attributes include athleticism, basketball intelligence and ability to play against older players. He has a competitive drive, as well as unique versatility with the ability to dribble with both hands, rebound, shoot with range as well as passing and scoring in a variety of ways. During a recent two-hour interview and green-screen video shoot with B/R Mag in Madrid, Doncic shared his vision of the next five years, cheerfully—and sometimes cheekily—indulging us with the life he wants to manifest. Doncic wants it all: titles, trophies, All-Star appearances, MVP awards. A name drop on Drake’s next single. A date with Rachel from Friends. “I mean, she’s nice. I just like her,” Doncic says, with a sheepish smile. 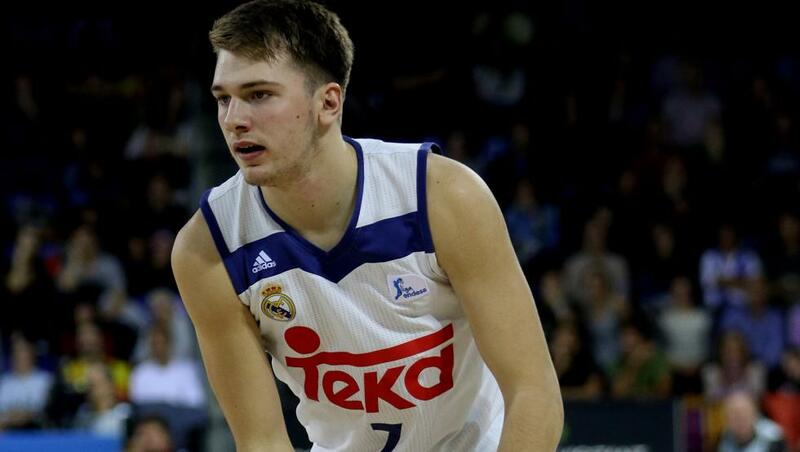 Doncic, who just won the Spanish League with Real Madrid, is flourishing despite his tender age. He also performed brilliantly for his home nation of Slovenia during this summer’s EuroBasket, helping them win the title. He averaged 14.3 points, 8.6 rebounds and 3.6 assists. NBA scouts are drooling at the potential of Doncic, who already stands at 6”8’ and is reportedly still growing. At 6”8’, he may be tall, but Doncic can also play the point guard position and is seen as potentially one of the best Europeans prospects of his generation. After becoming the youngest player to ever debut for Real Madrid at just 16 years old, he has continued to impress and ride the upward spiral of development in the fundamentals of European basketball.